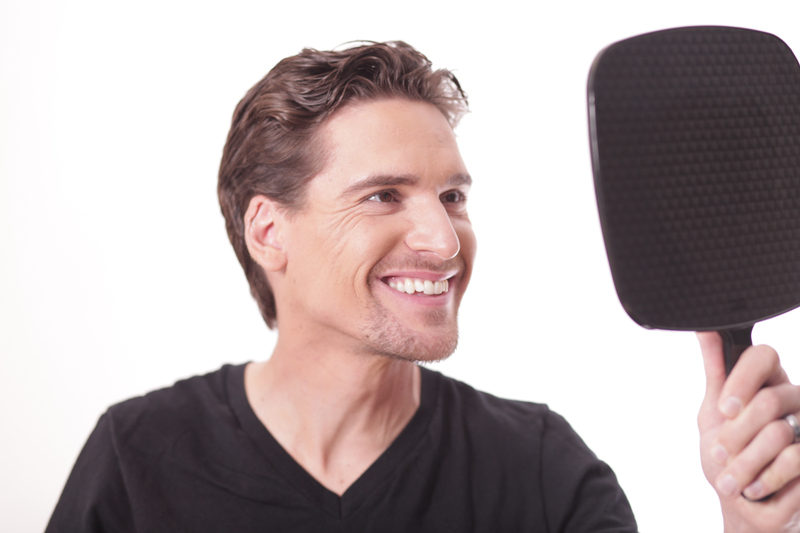 The Celebrity FUE Hair Transplant was developed with celebrities and public figures in mind. The reality is that it is for anyone whose schedule demands little down time. Or perhaps their preference is a gradual change as they restore their hair naturally and permanently through modern hair transplantation. Celebrity FUE Hair Transplant involves individual removal of the follicular units; a method that virtually leaves no visible scarring in most people. A precise extraction of hair follicles from the back of the head eliminates a major surgical scar. These hair follicles are then transplanted into recipient incisions in the thinning and or balding areas of the patient’s scalp. Celebrity hair transplants are not limited to the innovative procedure utilized by Dr. Parsa Mohebi, at his internationally recognized Los Angeles hair transplant centers.. The ‘Strip Method’ Follicular Unit Transplant surgery is the most common form of hair restoration surgery. Though it does not offer the convenience of Celebrity FUE Hair Celebrities from all areas of entertainment also take advantage of either procedure. The powerful thing is that one of the fastest growing cosmetic procedures is benefiting people from all walks of life by naturally and permanently resolving their hair loss. In addition they are educating the public and removing the stigma of hair transplants. 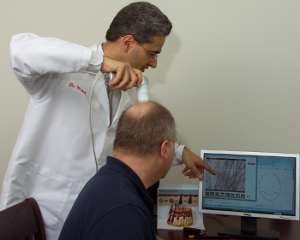 Gigosessions and all hair transplant surgeries are optimally aided by the use of the Laxometer, invented by Parsa Mohebi, MD medical director at US Hair Restoration centers. Laxometer is an intra-operative tool that is becoming an industry standard globally. Utilizing the metric system for most accurately determining scalp laxity, Laxometer helps the surgeon to reduce the risk of closure tension on donor wound edges. The result leads to minimize the tension of the donor wound edges and increases the safety of the strip follicular unit hair transplantation. The Laxometer’s preciseness in measurements allows hair restoration surgeons to best formulate the safe size of donor strips. Donor strip size ultimately determines the number of possible grafts available for hair transplantation. These exciting developments for hair loss sufferers have made hair restoration a natural, permanent and proven solution.